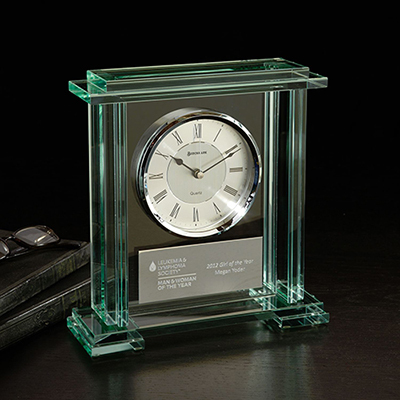 Make your brand more memorable by gifting customers Medina Clocks. 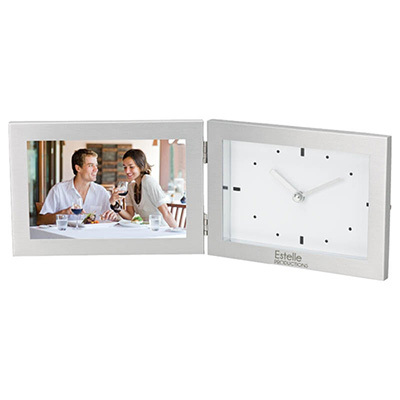 Immortalize your brand in your customers’ minds by gifting them Medina Clocks. These Clocks make great gifts! 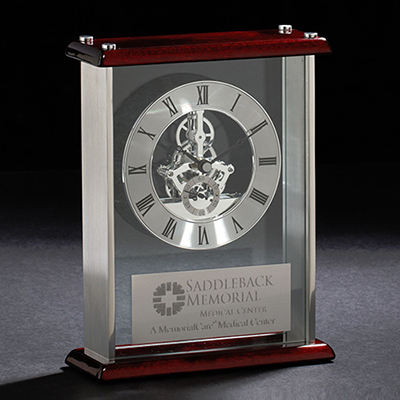 You can imprint your logo and message on these Clocks which will act as perfect advertisements for your brand! 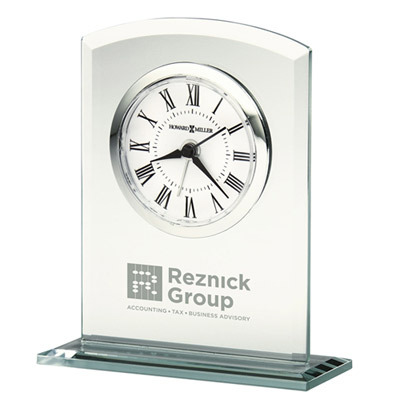 Your customers will remember your brand every time they use these Clocks. 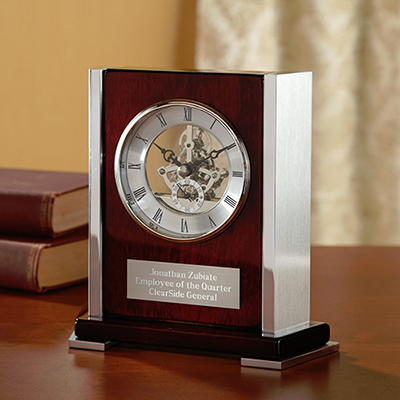 Place your orders for Promotional Medina Clock for your next expo/seminar/tradeshow. "Fabulous product for the office. It looks elegant and is just the right tool to promote my brand. " Immortalize your brand with style!